The World Standup Paddle and Paddleboard Championship is an event that is held by the International Surfing Association (ISA) and brings together more than 300 competitors from over 30 countries each year. 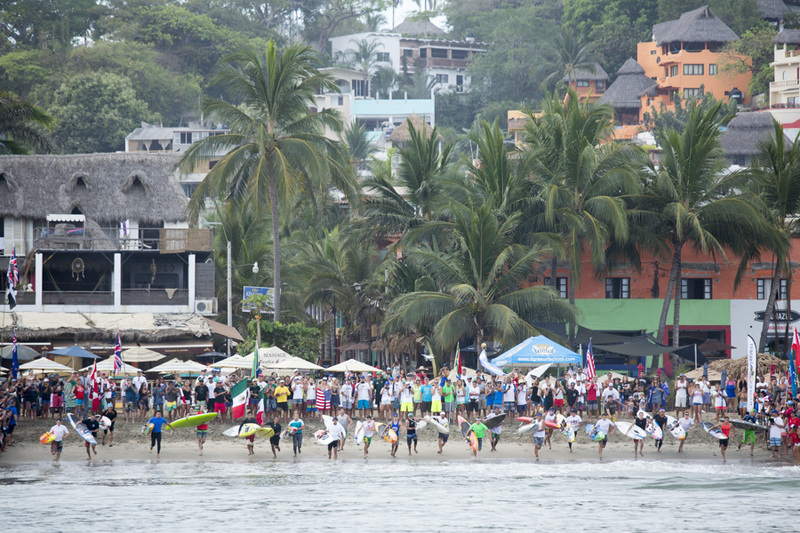 This year Sayulita (in Riviera Nayarit, Mexico) will be the first Mexican destination to host this event from May 10 – 17th. The region’s miles of pristine coastline offer excellent conditions for an array of outdoor pursuits coupled with year-round events and attractions. In 2015, Riviera Nayarit was recognized by Travel Weekly as “Mexico’s new holiday destination on the Pacific coast,” by Yahoo! Travel as “Mexico’s New Playground” and on Conde Nast Traveller UK 2015 Hot Destinations List. Riviera Nayarit stretches along 192 miles of Pacific coast framed by the majestic Sierra Madre Mountains just ten minutes north of accessible Puerto Vallarta International Airport.